Eric Orton has spent a lifetime learning about running and the limitless possibilities of the human body and mind, and now he is ready to share his knowledge in a book that will open up a new world of achievement for runners everywhere. For Orton, this is a chance to instruct and inspire. For the running reader, it is a chance to make amazing new strides. 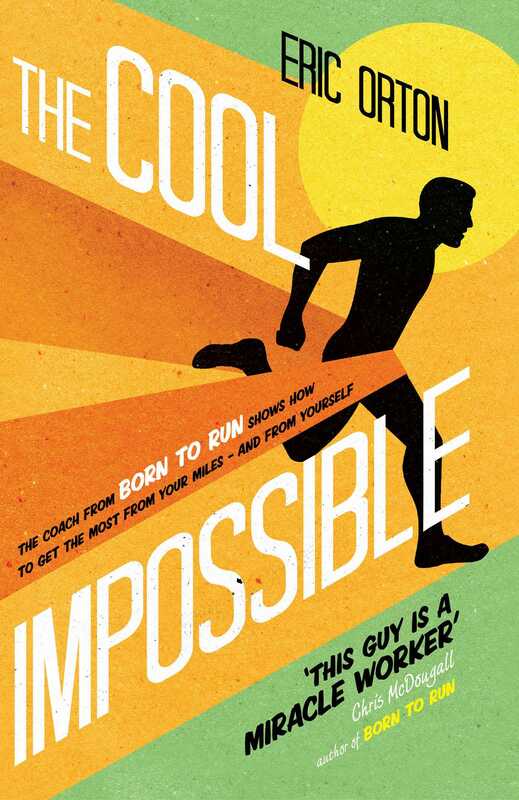 The Cool Impossibleis intended for runners and aspiring runners of all levels of ability and experience, from those contemplating their first steps, to seasoned marathoners seeking to unlock the full range of their capabilities. Starting from the feet up, Eric guides the reader through his technique for building the perfect running body. With characteristic enthusiasm and directness, Orton will draw on the inspiration of the Tarahumara Indian runners and take the reader through his devoted training programme, complete with advice on nutrition and real-world applications, as well as Orton's concept of The Cool Impossible, the belief that 'the greatest reward from running is the opportunity to do more', not just in running but in life in general.